In this two-part episode, you will hear a very special conversation between Tony and the late John Wooden. Though this interview happened nearly 20 years ago, it still resonates today. From their insights on consistency, and integrity, sincerity and class, Tony and John reveal philosophies, beliefs, strategies and tools that will help you maximize success and happiness every single day. One of the most successful basketball coaches in sports history, John Wooden led his teams to ten national championships in twelve years. But it was so much more than his win-loss record that set him apart. It was the way he lived his life. Widely acknowledged as one of the most important and thought-inspiring scholars of life, John Wooden’s teachings, words, and vast wisdom continue to influence and inspire not only athletes, but people from all walks of life and from all over the world. 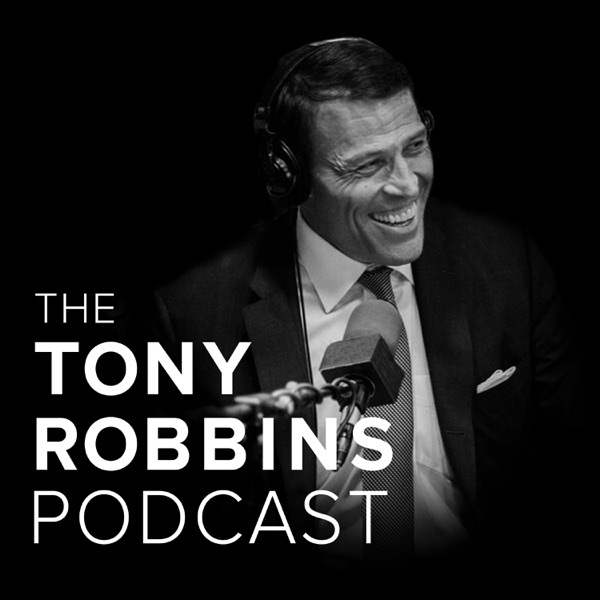 This episode of the Tony Robbins Podcast is brought to you by Tony Robbins Results Coaching. Are you ready to experience an extraordinary quality of life? Or maybe you’re already doing well, but you know you can take your life to whole new level. To do that, you have to set yourself up to win. You need a process, a way to consistently grow and produce the results you need. And that’s what a Tony Robbins results coach can do for you. Whatever area in your life you want to change -- your relationship, your health, your career, or your business -- coaching is one of the most valuable tools you can have. It’s an investment in yourself, and it can yield some of the highest returns. Tony Robbins Results Coaches are hand-selected and trained by the master of coaching -- Tony Robbins himself -- to have the skills that will empower you with supreme focus, powerful insight and the accountability needed to achieve everything you’ve ever dreamed.